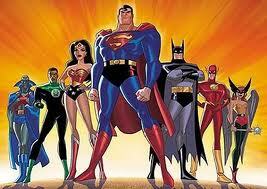 Superman, Batman, Spiderman, Wonder Woman: Which comic book superhero is oldest? (Based upon when they first appeared in a comic book). This entry was posted in Trivia and tagged Batman, Spiderman, superhero, Superman, Wonder Woman on 08/30/2012 by N6CIZ. Well, it’s been so cold recently, I thought a snow question would be in order. 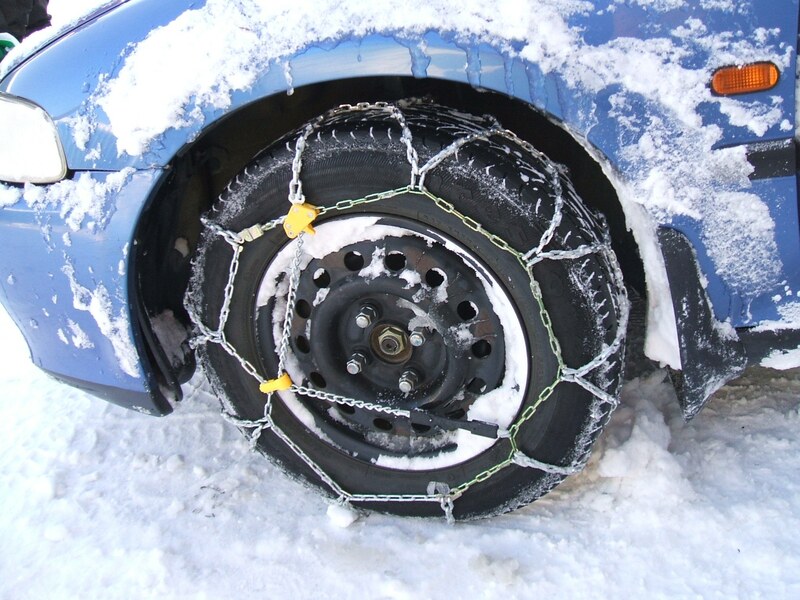 On this date in history… Today is the birthday of Snow chains, or tire chains. These are devices fitted to the tires of vehicles to provide maximum traction when driving through snow and ice. In what year were snow chains invented? This entry was posted in Trivia and tagged chains, snow, tire on 08/23/2012 by N6CIZ. This week in history… Japan’s first patent was issued on August 14, 1885. What did the inventor that was issued Patent Number 1 in Japan invent? This entry was posted in Trivia and tagged first, Japan, Patent on 08/16/2012 by N6CIZ. Trivia Question 8/2/12 — Gold! 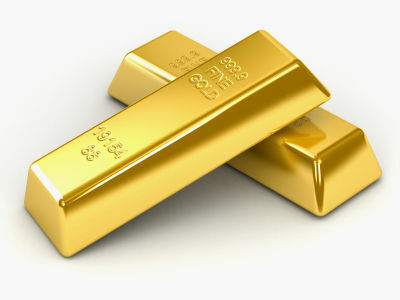 I have a solid 24-karat gold cube 6 inches square. How much would it weigh on a bathroom scale? This entry was posted in Trivia and tagged avoirdupois, gold, weight on 08/02/2012 by N6CIZ.